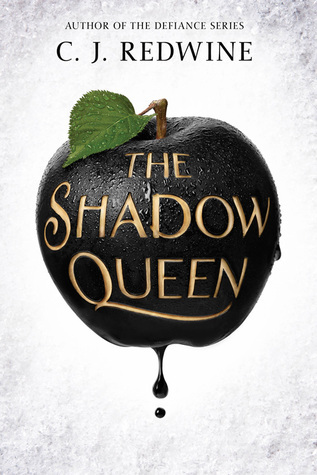 This week’s Waiting On Wednesday is The Shadow Queen by C.J. Redwine! If you can’t tell, I am literally salivating with excitement right now. I’ve got this gorgeous beast on preorder and I cannot wait to get my greedy little hands on it!